When performing complicated dental procedures or surgeries, it helps to gather as much information about the patient as possible before beginning the procedure. We call this the treatment planning process. One of the most valuable tools that we possess here a Surprise Smiles is the CS 9300 cone beam imagining system. This system allows us to take incredibly detailed images of the structures within your mouth, in much the same way an X-ray does. The big difference between this machine and a digital X-ray machine is this one takes 3D images.  We can use this machine to diagnose and discover issues and structures within your mouth as well as plan for procedures. An X-ray takes singular images of your teeth in much the same way a digital camera does. 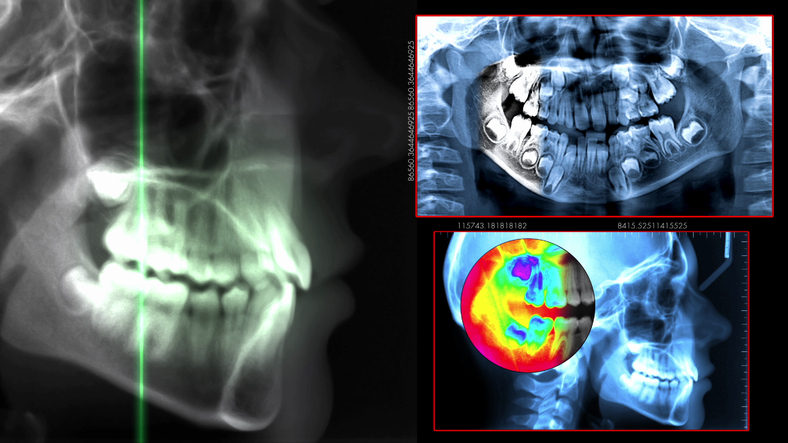 X-rays produce still frame images (pictures) of the interior structures of your mouth. The CS 9300 cone beam scanner scans your entire mouth, starting on one side of your face and swiveling around to the other side to produce a digital model of all of the structures within your mouth. If we were to take a physical impression of your mouth and use that mold to create a model of your teeth that you could hold in your hands, that would look similar to the digital model that this machine allows us to create. The big difference between the physical model and the digital ones is that we can test all sorts of things on the digital ones without ever having to worry about the integrity of the model. How is the CS 9300 different from other CT scanners? This system is much more accurate and allows for an incredible level of detail and depth in its images. For our patients, this means less time and money spent sitting in front of an imaging device. One of the most impressive parts of this system is that it can get such an incredible level of detail while exposing the patient to extremely low levels of radiation. The CS 9300 cone beam scanner exposes our patients to less than one-fifth the amount of radiation that a traditional X-ray machine does! This machine is essentially a digital X-ray machine that is mounted on a moving swing arm. As the device swivels around the head pf the patient, it is taking a long, continuous scan of their mouth. Because the images that it takes are digital, they are available for viewing very quickly after being taken. We can begin building a treatment plan for you or diagnosing any issues we find, right away instead of having to wait for X-rays to develop. When the scan is complete, we will use the information that the digital impression gives us to develop a treatment plan for your oral or facial issue. Because it is delivered in a digital format, we can easily share it with referral doctors that may also be working on your case.